Traffic Death are a US crossover grind band and this is their second album. 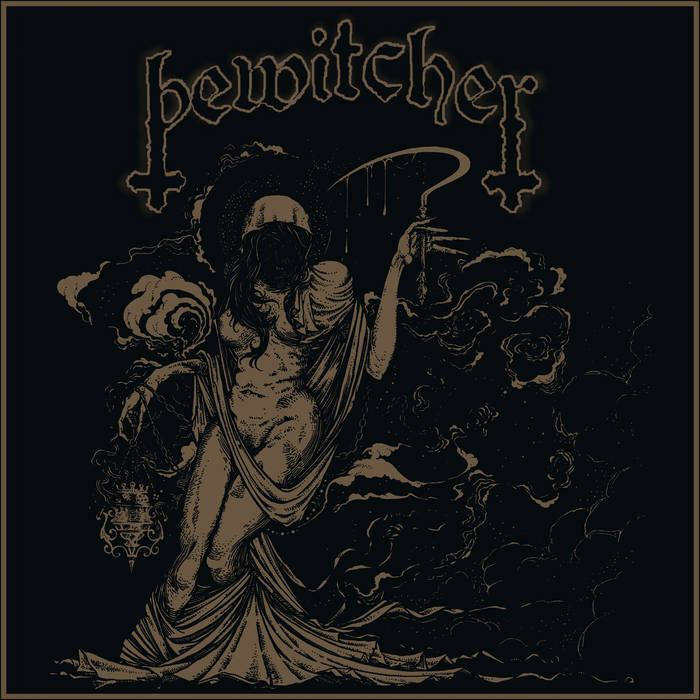 This is the debut album from US black/speed metal band Bewitcher. 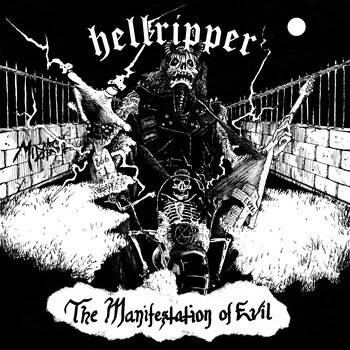 Hellripper is a one-man black/speed metal band from the UK. Hellripper is a one-man Black Metal band from Scotland and this is his first release. 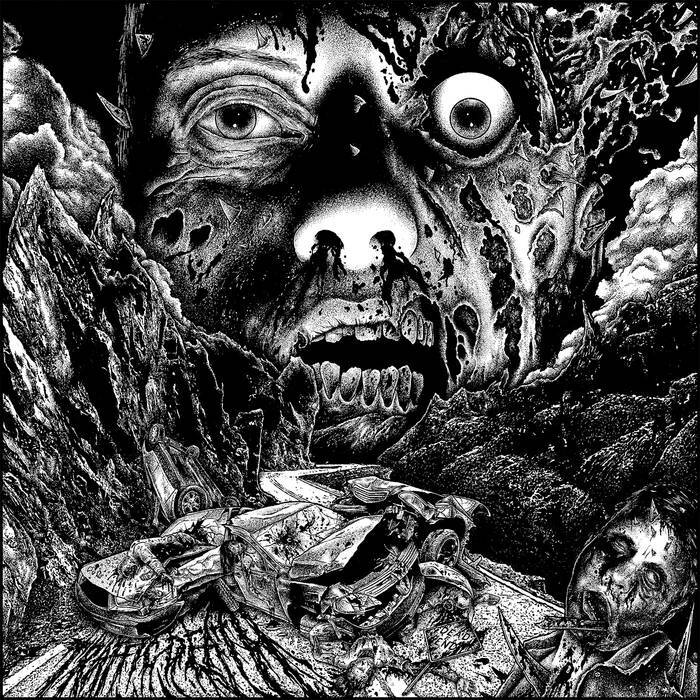 If you’re anything like me, when you think of one-man Black Metal bands you tend to think of the longer, darker end of the Black Metal spectrum; crazed loners creating malevolent art that sprawls aeons of textured oblivion. What you probably don’t think of is raw, underground, Speed Metal infused Black Metal. This entire EP is shorter than the average one-man Black Metal project’s song length. This is ugly and primitive but not without character. The riffs have attitude and it’s like a Blackened Motörhead mixed with Impaled Nazarene or Audiopain and a sprinkling of early Kreator. 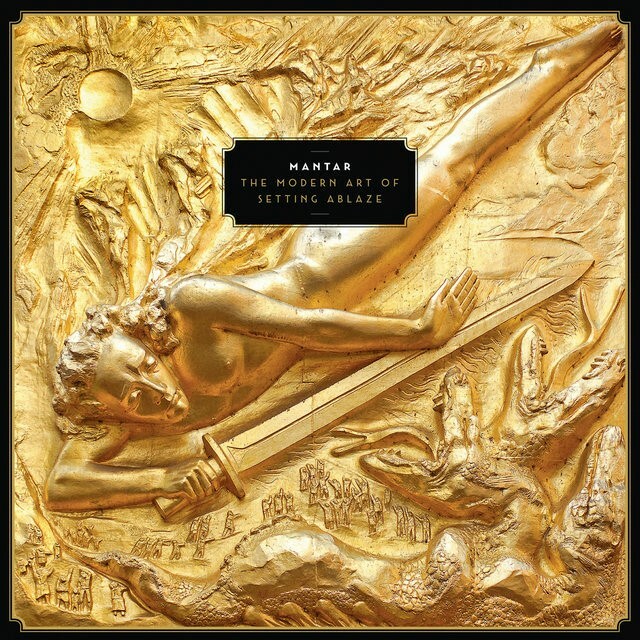 The songs are good, much better than you might think. The more I listen to it the more I think of a Blackened version of Kreator, when they first started off and were all spikes and attitude. Hellripper are cut from the same bloody cloth. Short, loose and surprisingly catchy, Hellripper have produced an enjoyable ride through the worst part of town. Zoldier Noiz are a French band who play primitive Death/Thrash/Crossover Metal. This is ugly Death Metal from back alleys and drunken brawls. 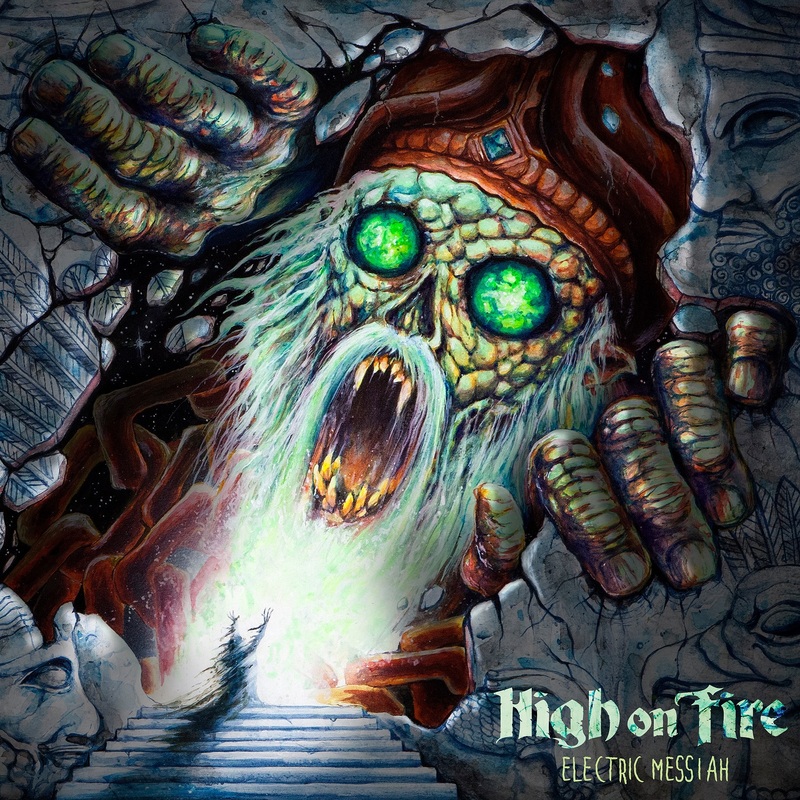 Ultra-primitive, belligerent Metal that combines the raw underbelly of Punk and Crust into a Crossover whole that melds Thrash to a primordial Death Metal. The songs are short and violent, but that doesn’t mean the band are without talent; not just anyone can get away with playing this style of music and not have it come off as an uninteresting mess. Zoldier Noiz make up for what they lack in sophistication with raw passion and will. A speed punk feeling underlies these songs with the band sometimes seemingly rushing to finish as soon as they’ve started. It makes for an energetic listen. 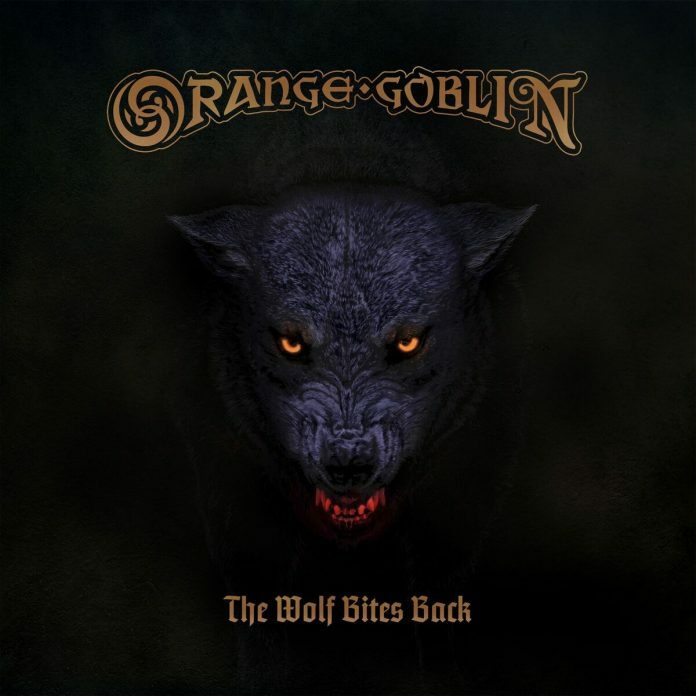 A functional-but-that’s-about-it recording emphasizes the barbaric nature of the band and unintelligibly grunted pseudo-vocals are barked like challenges to all and sundry. 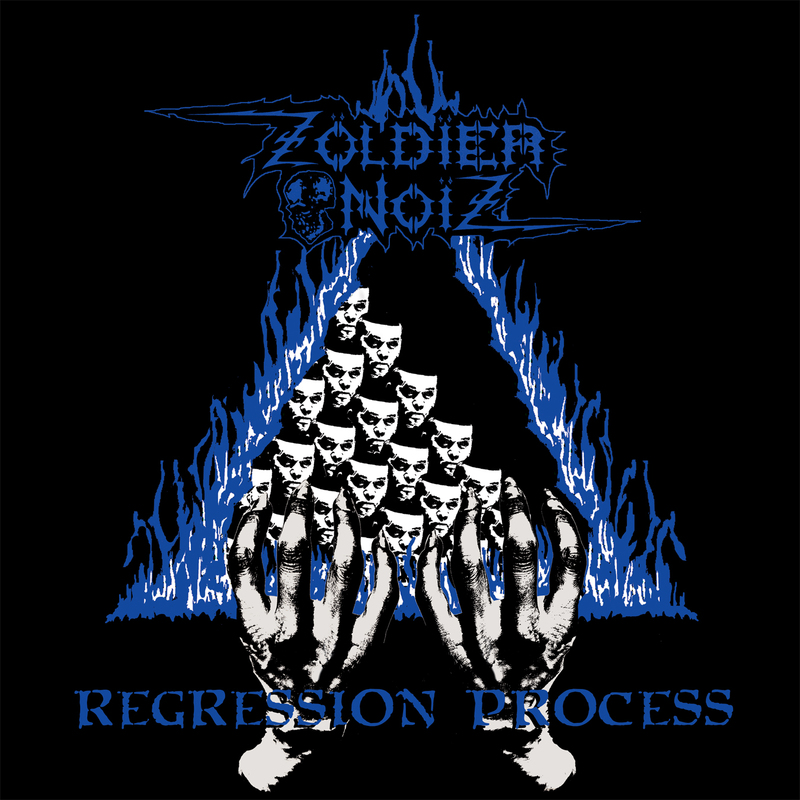 If a band like Motorhead released a primitive Death Metal album, they it would probably sound a lot like Zoldier Noiz.